Please join us for our 4th Annual Dancin’ Unlimited Studio Show, a private show and reception on Sunday, November 24th 2013 at 4 P.M. The show includes 30-35 minutes of both finished pieces and works in progress performed recently and in preparation for the next Jazz & Tap Dance Festival. To register, please click on the Events page. The Studio Show is the signature event of our membership campaign, our way of sharing the gift of dance and thanking our supporters. You’ll be able to see movements up close and talk with Marilyn York about what you are watching. Marilyn will discuss her approach to choreography, in particular for her piece “Chambermaid Swing” and her new piece “In Succession” to be performed in full at the Jazz & Tap Dance Festival. During this past 40th anniversary year for Dancin’ Unlimited Jazz Dance Company, we celebrated with a diverse range of jazz dance styles, with more top notch dancers than ever before, and with a season of entertaining performances in new mid-Atlantic locations. Along the journey, we are discovering more about you, our supporters, and your attraction to America’s jazz and musical theatre dance. Supports the creation of new jazz dance choreography. Helps to keep ticket prices for the Jazz & Tap Dance Festival affordable. Enables us to expand our social media outreach with Facebook and Twitter. Helps attract new audience followers. Helps attract professional dancers from across the country to audition. Perpetuates and evolves our Made in America jazz dance cultural heritage. You may also contribute through the Combined Federal Campaign (CFC) using our organization number 65722. Let us know via our Contact Email if you select the CFC option, so that you can receive your member benefits. 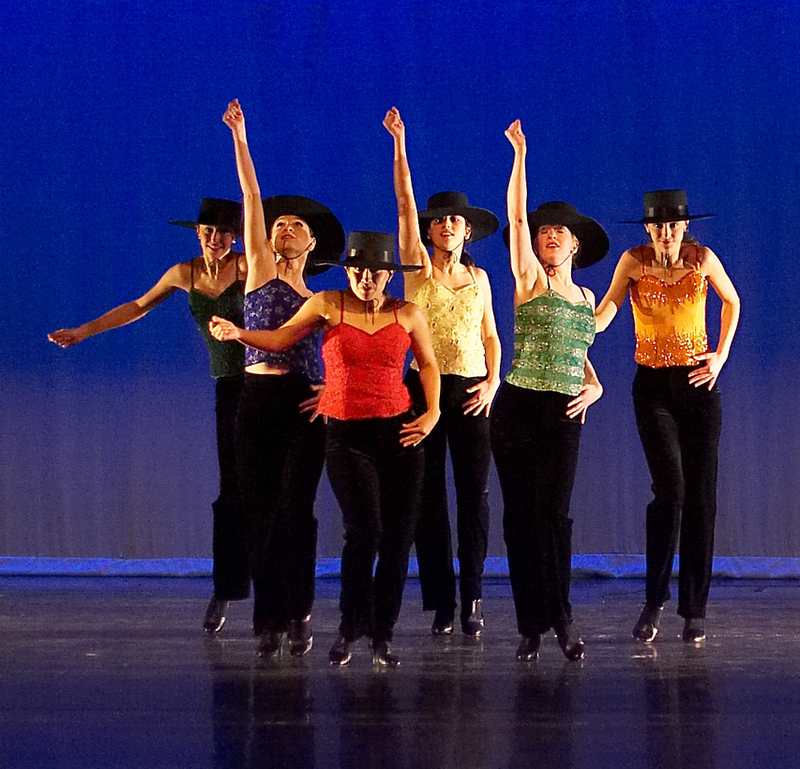 Thank you for supporting jazz dance – Made in America and Made in Northern Virginia! Dancin’ Unlimited is an IRS 501-(c)-3 exempt organization. Donations are tax deductible.